Speedcafe.com has launched a fresh look making it easier and faster for readers to stay up to date with all the latest motorsport news at their fingertips. The revised design features a new optimised layout for the homepage and greater site performance on tablet and mobile platforms. 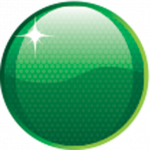 Site navigation remains familiar for readers allowing for quick access to the content you’ve come to expect from the multi-award-winning publication. Led by Tom Howard, who won Best News Reporter at the 2017 Supercars Media Awards, the editorial team has also been strengthened with the appointment experienced writer, editor, and commentator Mat Coch as International Journalist. The leading independent motorsport news website in Australia, Speedcafe.com recorded nearly 34 million page views in 2017, more than eight percent up on the previous year. 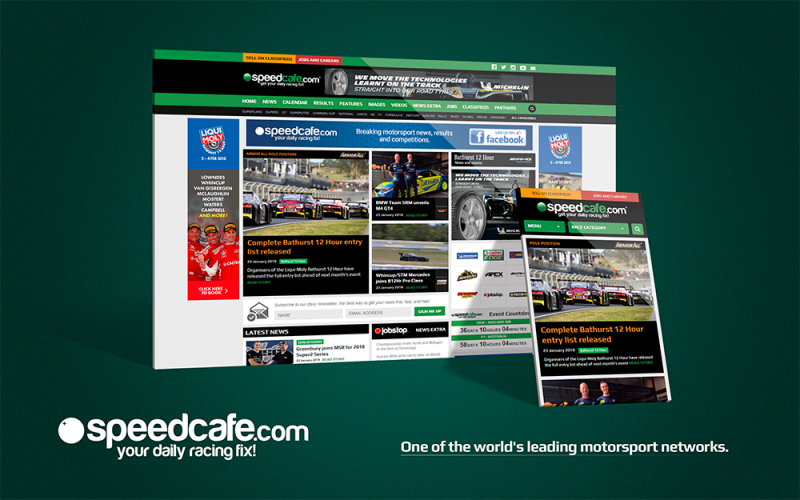 “We wanted to keep the familiar look and feel of the website that readers have become accustomed to, while improving the site performance and delivery of our award-winning content, particularly through the homepage”, said Justin Murray, General Manager of Speedcafe.com. “Various content partnerships last year were introduced that brought the conversation closer to our readers who share the same passion for motorsport as we do. “We have a number of announcements to make in the weeks and months ahead that will ensure Speedcafe.com remains a leading and independent voice of not just Australian motorsport, but around the world. “Our Platinum Partnership group has been further strengthened in 2018 with the announcements of Mercedes-Benz and Michelin, joining our existing and long-term partners group in Pirtek, Supercheap Auto, Armor All, Preston Hire, Castrol, and Jobstop. Speedcafe.com will once again continue as the major presenting partner of the Australian Motor Sport Hall of Fame. The dinner will be held at the Melbourne Convention and Exhibition Centre on Friday March 23, 2018 at 1900 for a 1930 start. A strictly limited number of General Admission tickets for the Australian Motor Sport Hall of Fame Induction Gala presented by Speedcafe.com are now on sale at https://camsshop.myshopify.com/collections/tickets for $295 each (incl GST).